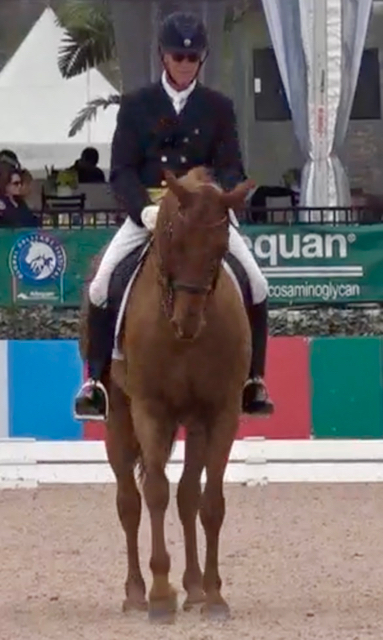 Michael Pineo is long listed in the USEF Grand Prix ranking, a USDF Gold and Silver Medal award recipient, FEI trainer and Grand Prix CDI competitor, and member of the International Dressage Riders Club. 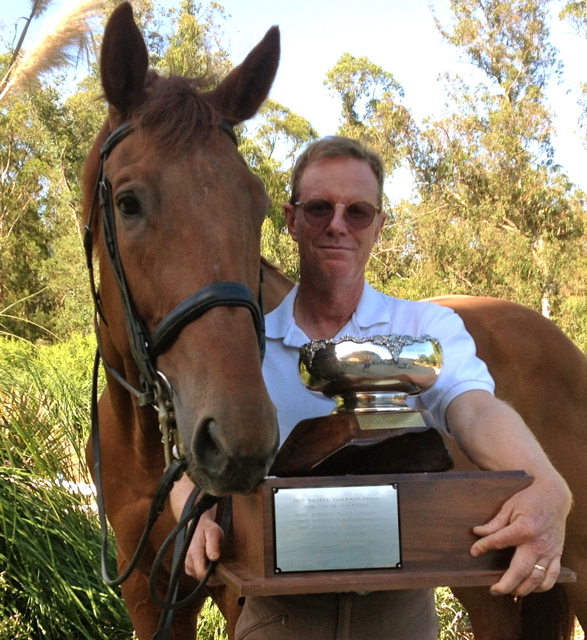 Michael has trained and sold numerous amateur and successful FEI and Grand Prix dressage horses. Clients include trainers / riders from Germany, Holland, France, Canada and other countries as well as a former American Olympian and others throughout the U.S.
Mike trains all of the horses personally and works with riders of all levels. One of his most successful students is amateur wife, Louise, who started riding with Mike at age 40 and came up through the levels to win her USDF Gold Medal. Not all of Mike's students choose to compete, though. Many benefit from working with him to improve their riding and create a happy and harmonious partnership with their horse. In 2016, Mike received the USDF Oldenburg National Champion and Horse of the Year for the Grand Prix Open Division award on Walkabout, whom he purchased as a foal. He is currently showing Farrington, a 9 year-old gelding that he started and trained, who achieved scores to 71% at the Grand Prix level in National and CDI competitions in Wellington FL alongside seasoned competitors. He has also just started a GP career for the lovely and lightly shown 8 year-old mare, Geneva, with scores to 70%. 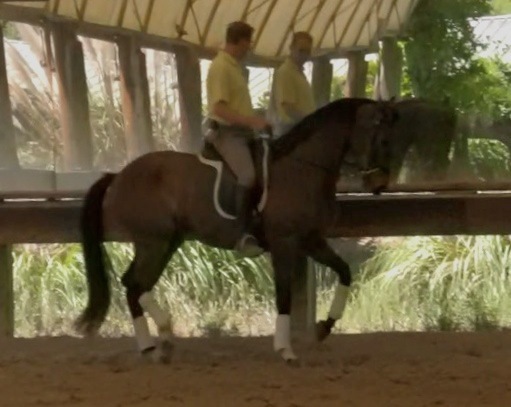 Mike is available for training / lesson programs in Tryon, North Carolina and Wellington, FL. Contact him at 831-840-4708 or ﻿michael.pineo.dressage@gmail.com to discuss how he can help you and your horse. "If your horse says no, you either asked him the wrong question or asked the question wrong."